Pagham Parish Council manages two playgrounds in the Parish; one at the Village Hall and one at Hook Lane. The existing playground was improved and in 2014 following a successful application for a grant of £25,000 from Veolia Environmental Trust through the Landfill Communities Fund. It extended facilities to cater for children of 6 and over, Equipment includes a play frame, sports wall, table tennis table, exercise equipment, team swing, infinity bowl and an inclusive springer with disabled access within the safety of a fenced off area. There are picnic benches with disabled usage; cycle racks and a wild meadow with thoughtful landscaping. The playground is leased from West Sussex County Council. 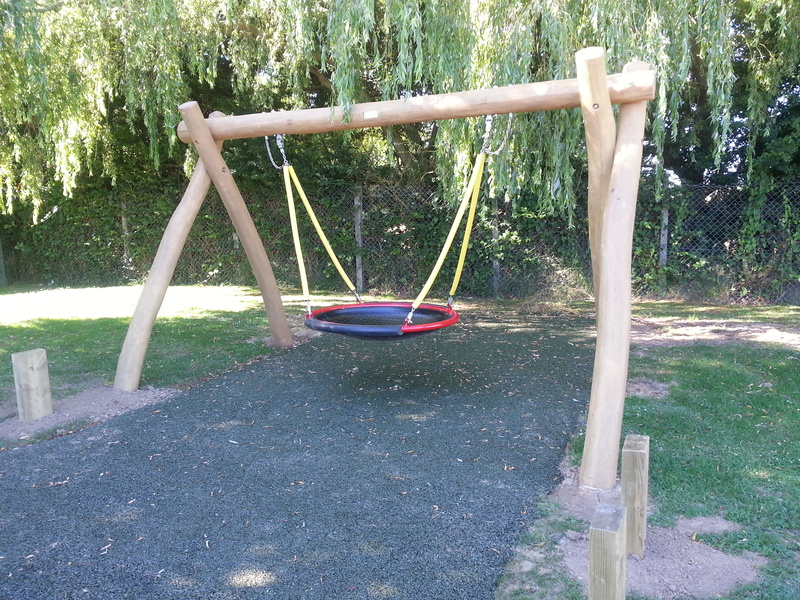 Equipment includes traditional swings, a tyre swing, a multi-play unit and see-saw. There is also a combination goal which allows for basketball and football. There is a large grassed area for free play, enclosed by fencing and gates.